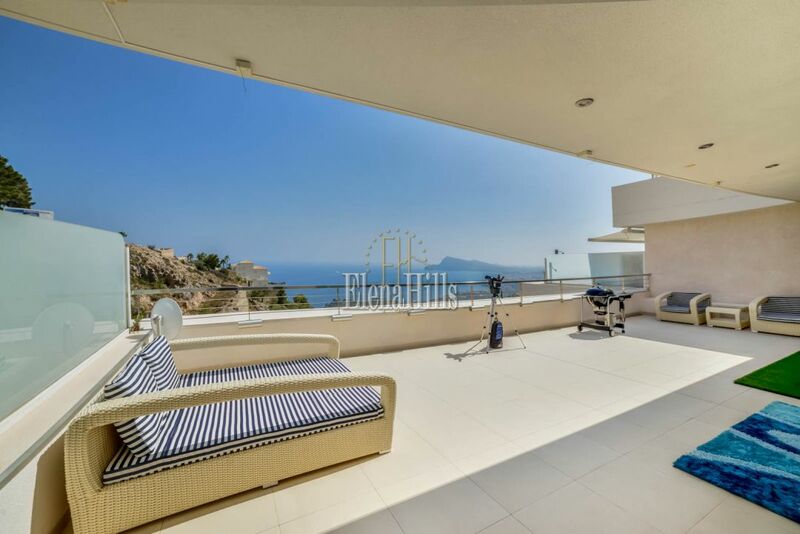 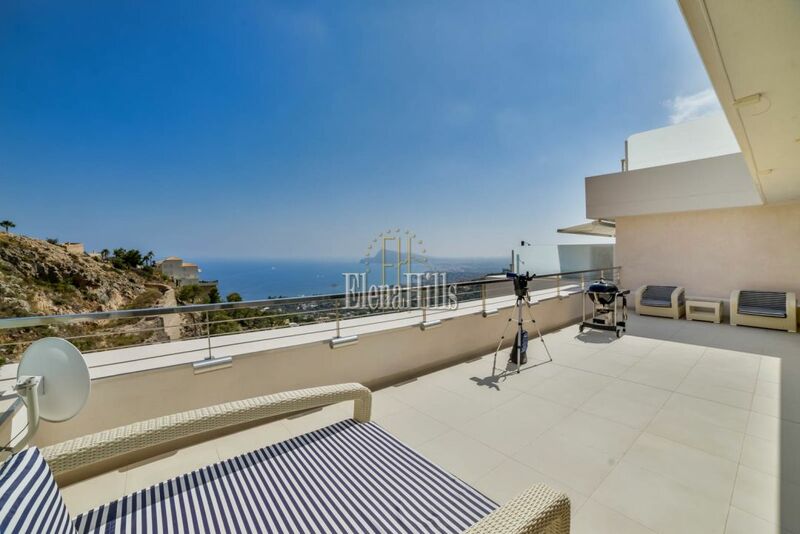 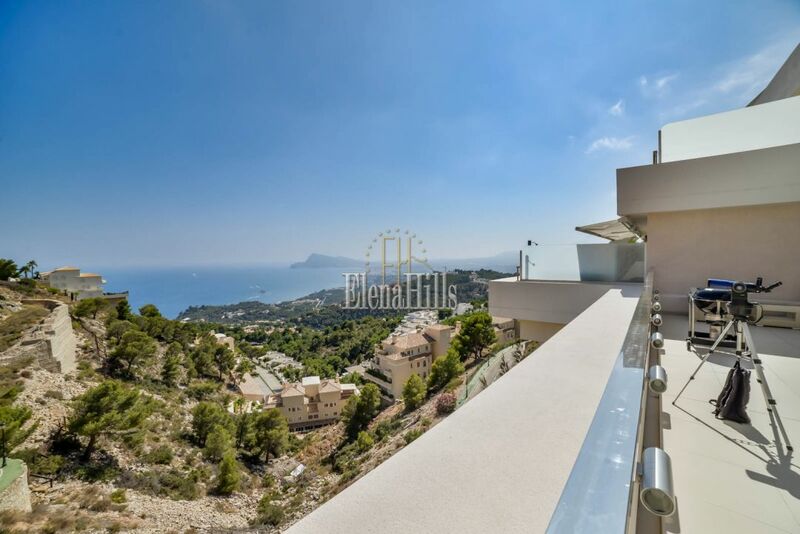 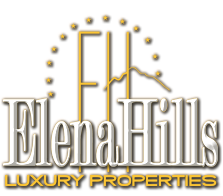 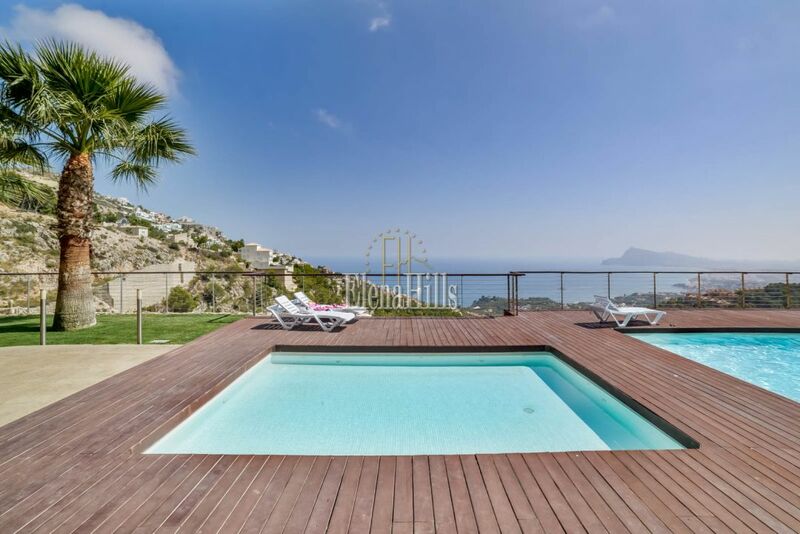 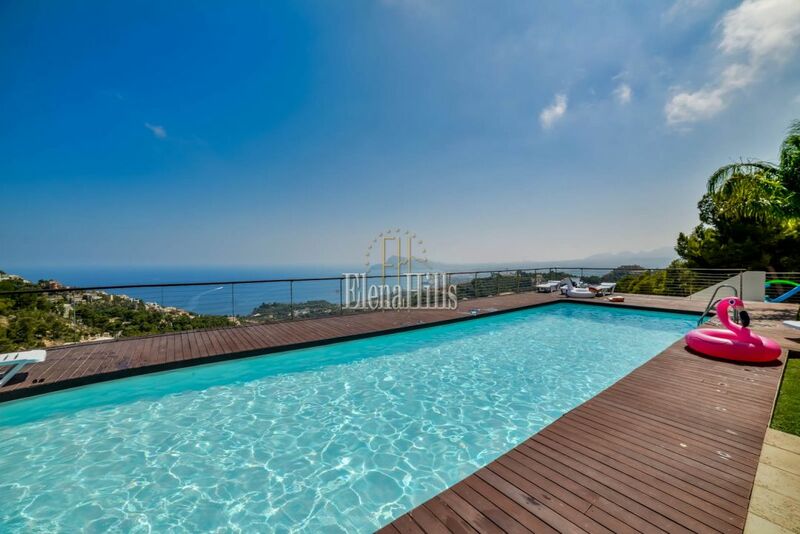 New luxury apartment in the best residential complex Altea Hills : Bahia de Altea Hills This 3 bedrooms. 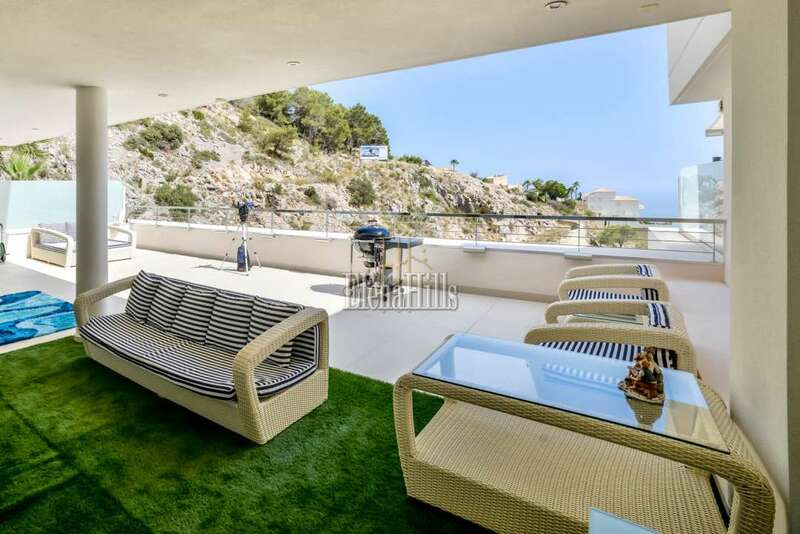 the apartment has a perfect orientation of the bay of Altea , with fantastic sea views, with a large terrace and a cozy lounge. 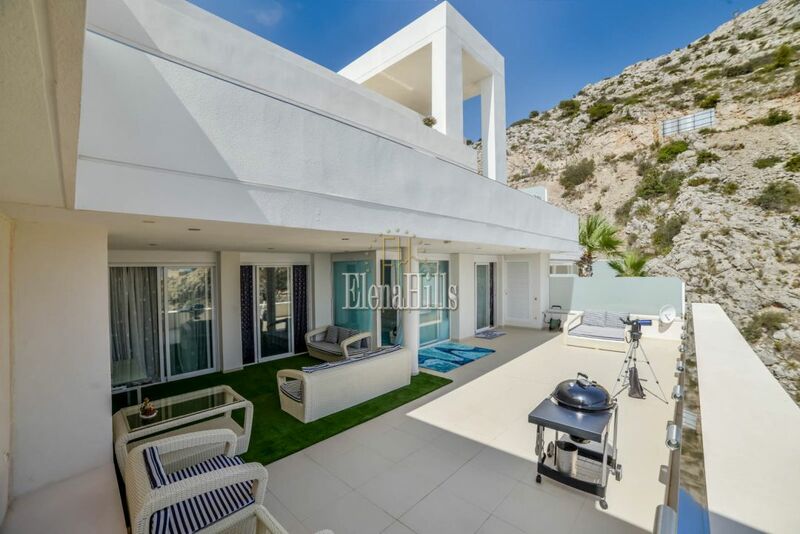 It has wooden floors , air conditioning cold / heat , 2 bathrooms and a designer kitchen with all high-end appliances , community pool and a garage .